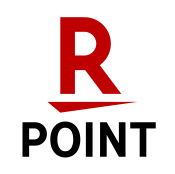 During Japan’s Warring States period, centuries of strife had left the country divided and leaderless. Those who filled the power vacuum were the daimyo, warlords who ruled over the clans and provinces of Japan. Serving their daimyo, the samurai were the ultimate warriors at a time when military prowess won out over hereditary power and position. The nature of warfare itself changed—romantic ideas of mounted duels and battlefield decorum became as rare as aristocratic samurai leaders. Marching in to replace them were the common foot soldiers, the ashigaru, armed with pikes and matchlock rifles. 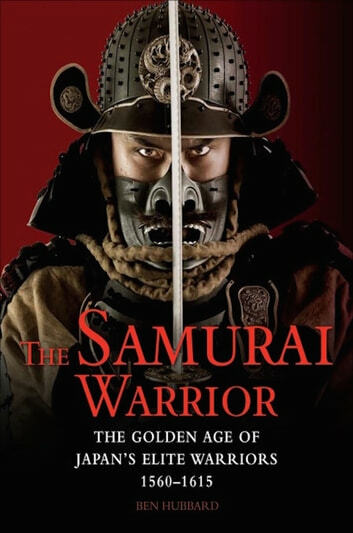 The Samurai Warrior examines the fighting men of this key period in Japanese history. 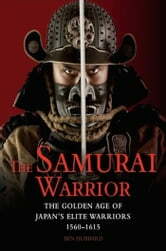 Divided into six chapters, the book describes the unification under the Tokugawa bakufu, the major battles of the era, the weapons and armor used, the social structure of Japanese society, myths about the samurai, and finally the decline of the samurai amidst the modernization of the Meiji period. Including more than 200 photographs, illustrations, paintings, and maps,The Samurai Warrior is a colourful, accessible study of Japan’s famous but often misunderstood warrior elite.